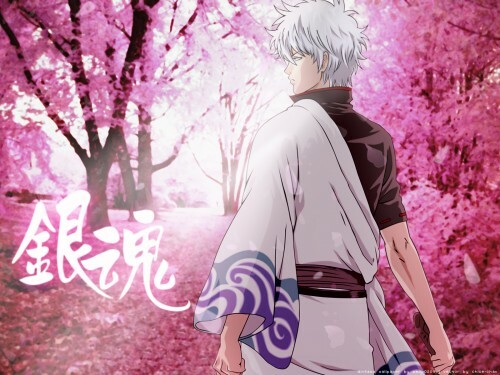 recently im fall in love vit gintama, this anime is special than other. Get this vector from chloe-chan, me hv no time to vectoring, feel good coz lastly got time to submit new wall here. Again, pink wall with guy character, hahaha. Simply. the colors are nice. you should have titled it. 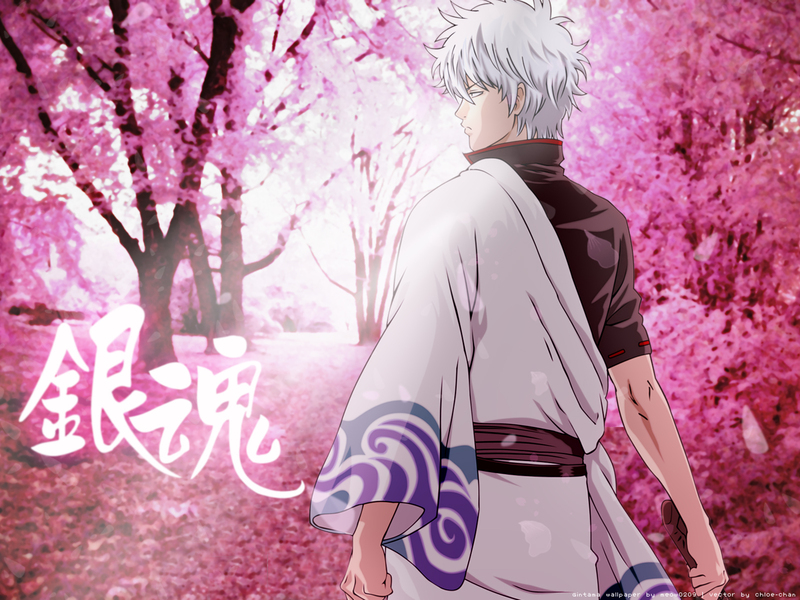 Why aren't there more Gintoki wallpaper out there?! Thank you for the lovely image!